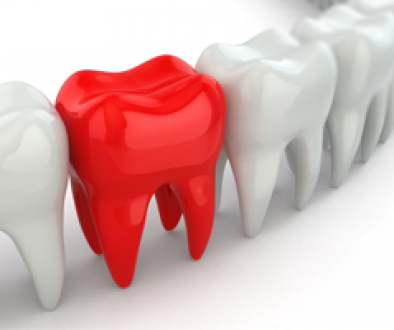 Many of our Unionville patients often ask us about foods that can cause harm to their teeth. 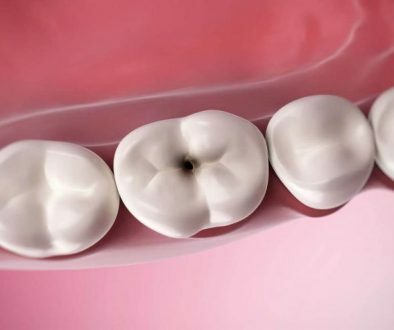 Several treats can do a number on our teeth, and can lead to some painful cavities. In this post, we’re going to take a look at some common foods that can cause damage to your teeth. Dried Fruit: Be careful when eating dried fruits, as they can easily stick to your teeth, causing acid buildup. The same can be said for gummy bears. If you truly enjoy these treats, make sure to brush and floss your teeth afterwards to keep them healthy. Juice, Soda Pop, Energy Drinks, And Sports Drinks: Due to the thickness of these liquids, along with the copious amounts of sugar in them, they can stick to your teeth. Brush and floss after having these drinks to prevent acid buildup. Lemons: Try to avoid chewing lemons- they’re highly acidic, and can cause some harm to your enamel. Salty Crackers: These can easily get stuck in your molars. Brush your teeth after eating crackers. Pickles: The mixture of sugar and acidic vinegar can do a number on your teeth. Keep this in mind when a tasty jar of pickles is in front of you!